Tonight’s “After Dark” photo was taken at the Epcot International Festival of the Holidays celebration at Epcot. During the celebration, guests can find resplendent holiday decor throughout World Showcase, starting with the park’s signature holiday tree which welcomes guests in the middle of the park, near World Showcase Plaza. 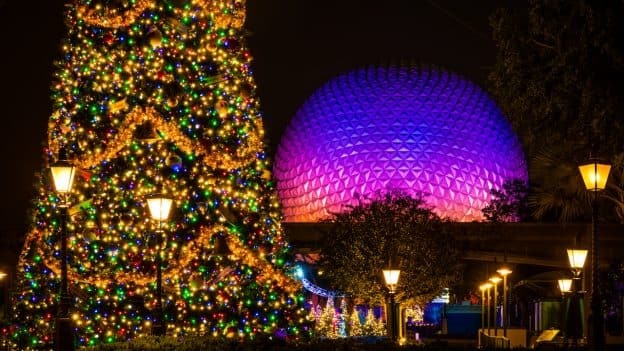 Here, photographer Tom Bricker snapped the shot behind the tree, facing back toward the park’s entrance, so the park’s Spaceship Earth attraction lights up the background. 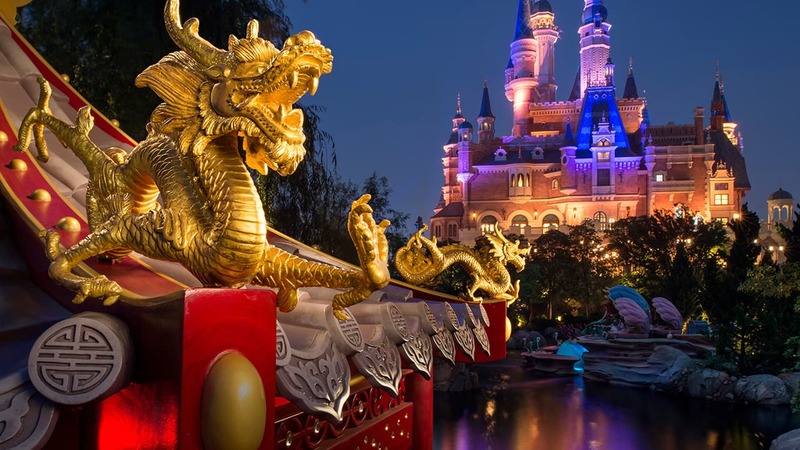 Is visiting Epcot during the holiday season a must-do for you? I suspect it will be a Must-do! That photo is outstanding!